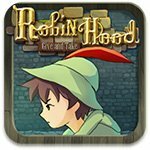 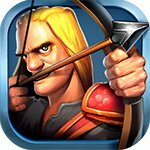 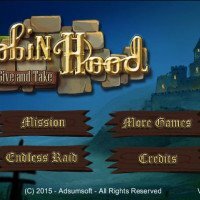 Play Robin Hood: Give and Take with our full game unlock mod! 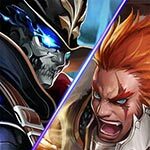 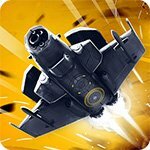 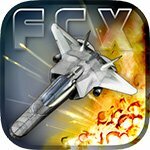 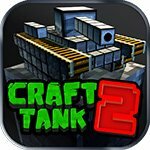 Enjoy one of the top arcade games on Google play! 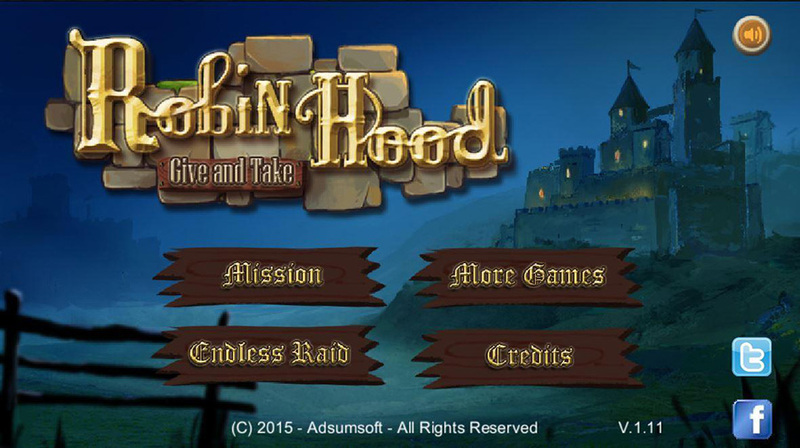 Play as the young hero by the name of Robin Hood in this original platformer that is completely based on stealth. 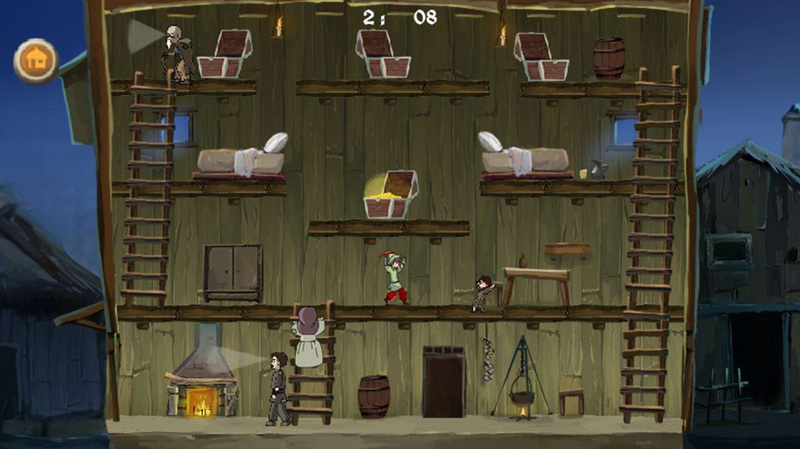 Sneak around, jump on stuff, and hide inside alcoves or behinds curtains to outsmart the Sheriff’s guards and manage to stay invisible, and become a legend to the townsfolk! 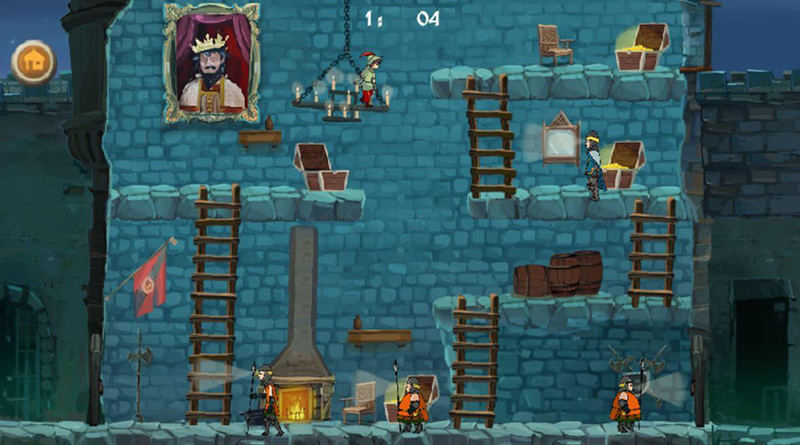 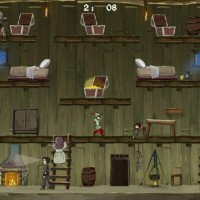 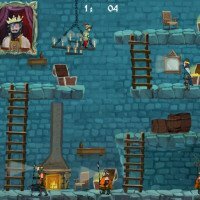 The game includes some 20 carefully crafted levels that alternate between castles, where you steal gold from the kings, to the more humbler villages where you get to give that gold back to the people!